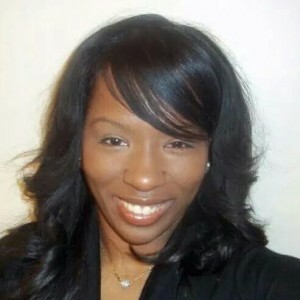 Dr. Stacy Stewart obtained her undergraduate degree in Biology at Howard University in Washington, D.C. She obtained her Doctorate of Dental Medicine from the University of Medicine and Dentistry in Newark, New Jersey. She continued her education with a general dental internship at Beth Israel Medical Center in Newark, New Jersey. After completion of her general dental internship, she practiced at Hamilton Dental Associates for five years treating both adults and children. Her love of treating our pediatric clients led her to further her education in a 2-year pediatric dental residency at Mount Sinai Medical Center in New York City. After completion of her pediatric dental residency, she obtained an Executive Masters in public health at Columbia University. Dr. Stewart is excited to be back at Hamilton Dental Associates as a Pediatric Dentist.